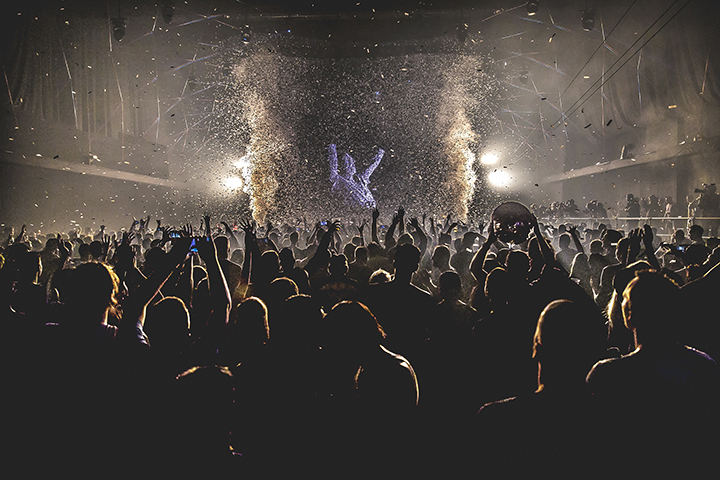 For over two decades Time Warp Mannheim has set the gold standard for techno parties worldwide, each year uniting 17,000 party people and electronic royalty from across the globe for a marathon house and techno session. 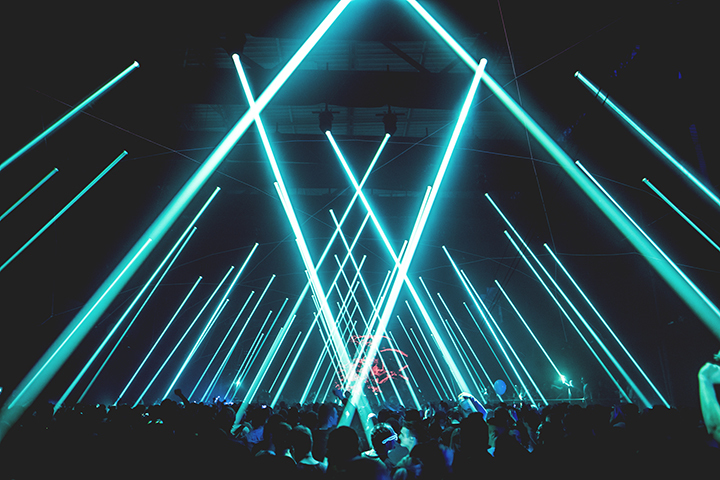 As the night creeps forward with under two months to go, the heavyweight line-up has been announced with 40 DJs and live acts set to descend upon Maimarkthalle, Mannheim (Germany). 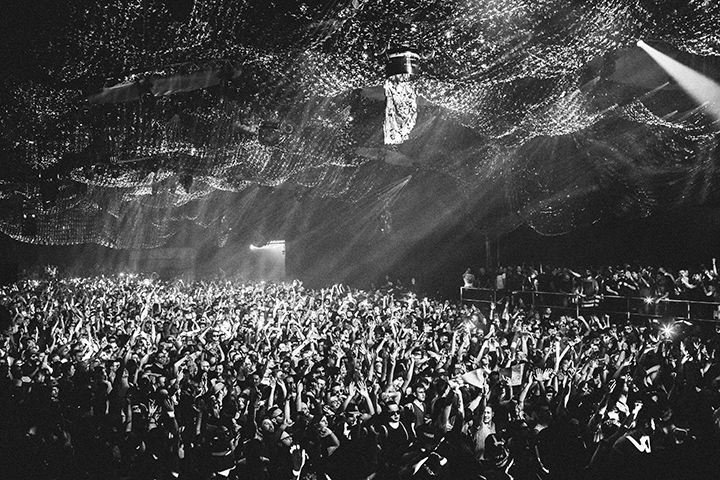 This year, long term Time Warp family members Sven Väth, Richie Hawtin, Ricardo Villalobos and Carl Cox will be joined by first timers Jackmaster, Adriatique, Klaudia Gawlas and Fabio Florido. Early bird and first release tickets are long gone, and with an advance sell out last year – grab a second release for just 69€ now. 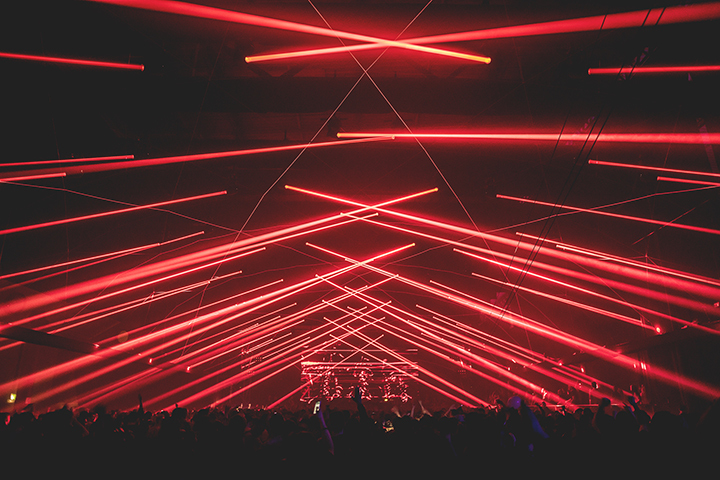 This year’s Time Warp Mannheim edition will be a full on techno takeover, and the Maimarkthalle space will transform with state of the art technology, ever-evolving production and lighting designs to reflect the dystopian soundtrack. Set to make a welcome return to the warehouse is Keinemusik affiliate &ME, alongside Drumcode head honcho Adam Beyer and newcomers to the Time Warp clan, Swiss duo Adriatique. 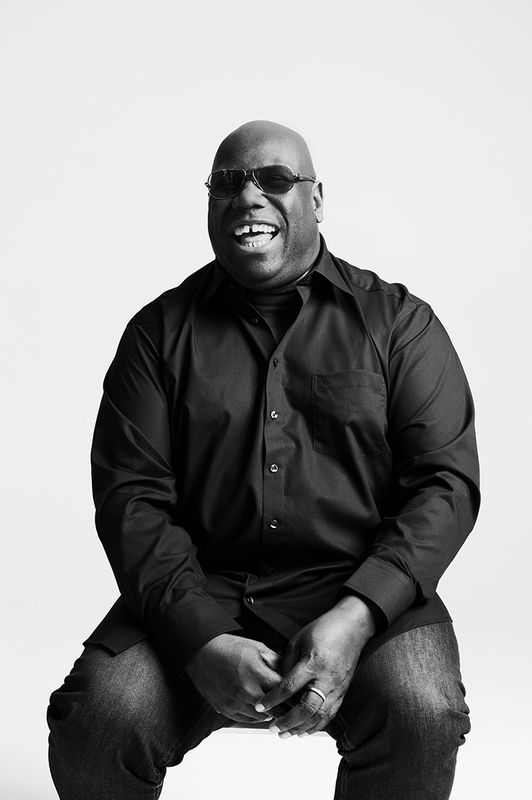 Mannheim locals and champions of the groove Bunte Bummler join, alongside German scene lynchpin Butch, undisputed King of Ibiza Carl Cox and CLR boss Chris Liebing. Heading to the Time Warp floors are Frankfurt double act Chris Wood & Meat, who’ll be back for 2017’s outing, and of course, RA’s #1 DJ in the world (again) Dixon returns to display his expertise. Expect forward thinking rhythms from experimental institution Dubfire, an unmissable live show from Extrawelt, and stepping up for the first time is ENTER resident Fabio Florido, set to show his prowess to the 17,000 techno aficionados in attendance. 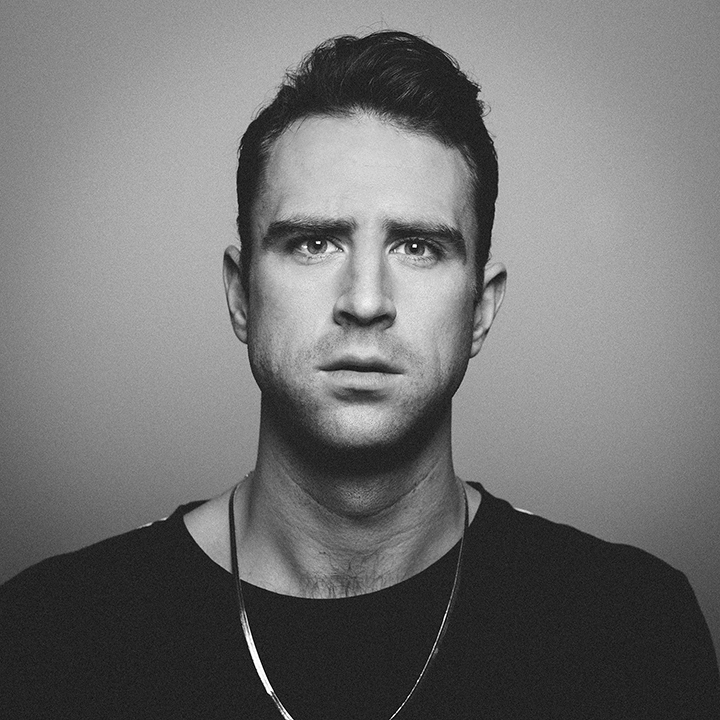 UK flavours come in the form of Glaswegian selector and Numbers label head Jackmaster, who’ll have his Time Warp familia initiation this year, and Hot Creations bossman Jamie Jones. Globally recognized for his fearless techno experiments and expansive DJ sets, Joseph Capriati will wreak havoc on the dancefloor with his Italian charm. More uplifting beats come from Karotte, another newcomer: MOD lady Klaudia Gawlas, as well as devoted Time Warp patrons Loco Dice, Luciano, Maceo Plex and Marco Carola. Adding his signature energy to the lineup is Mathias Kaden, Munich’s first lady of techno, Monika Kruse and 8Bit founder Nick Curly. As ever, the Time Warp team have banded together a crew of the electronic elite, with Russian aristocracy Nina Kraviz ready to hold down Time Warp’s big room with her dark techno flavours, plus there’ll be technical excellence from Pan-Pot, a musical journey from king of Time Warp castle Ricardo Villalobos, and spine tingling picks from the master, Richie Hawtin. Dystopian records head Rødhåd will take the crowd to the deeper, mesmerising ends of the spectrum, joining Italian export Sam Paganini and the people’s champion Seth Troxler. Also gracing the floors is Diynamic’s Solomun, Queen of minimal Sonja Moonear, Mannheim mainstays Steffen Baumann, Seebase and Steffen Deux as well as German godfather of techno Sven Väth. Completing the 40 name strong bill is Tale Of Us and The Martinez Brothers, not forgetting everyone’s favourite gang leader tINI. Time Warp is a must for any self confessed techno head; the winning combination of world class production, unbeatable sound systems and the chance to see the creme of the electronic crop in one place makes it an essential date in the calendar. 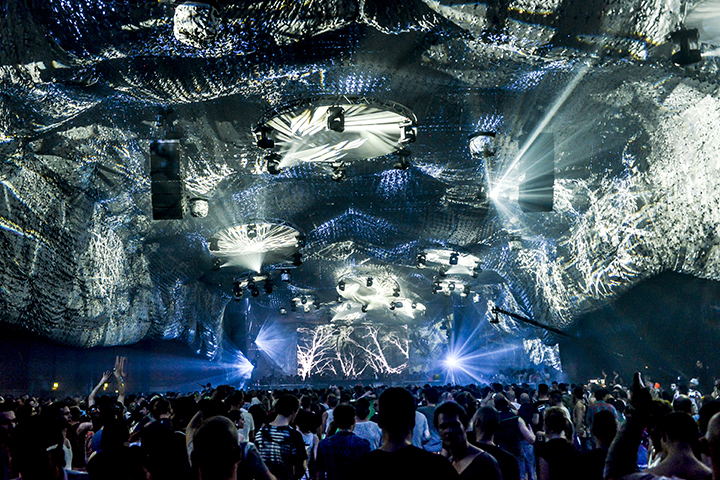 Take the journey through the six dance floors at Time Warp Mannheim, each area has its own personality complete with visual displays, lighting shows and heavy production that heighten the senses for a completely immersive 360 degree experience.